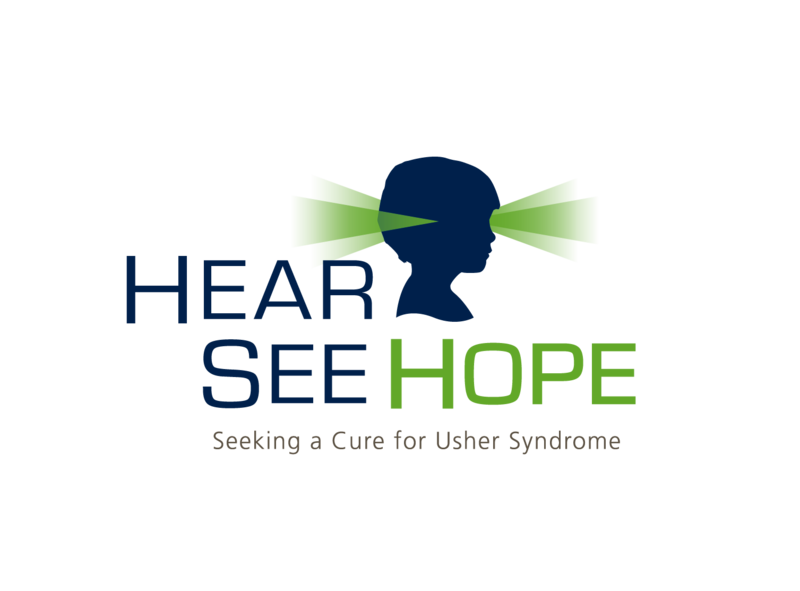 The latest USH blog posts and various news items impacting the Usher syndrome community. 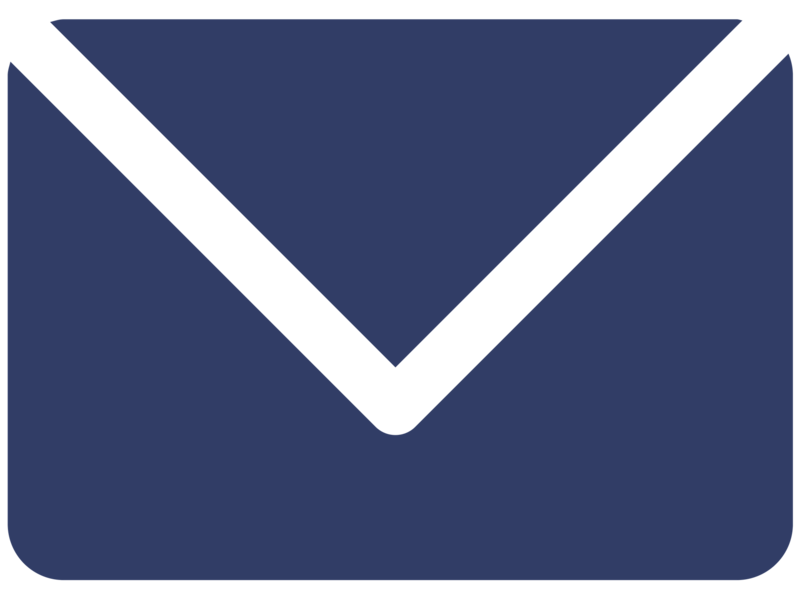 Join our mailing list. We are pleased to share with you the video, transcripts, slides and summaries of the 2018 International Symposium on Usher Syndrome in Mainz, Germany. 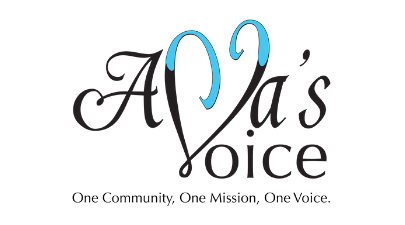 Urge your House Representative to support the "Eye-Bonds" bill to provide $1 billion of new funding designated for treatments and cures of all causes of blindness and severe vision loss, including Usher syndrome. 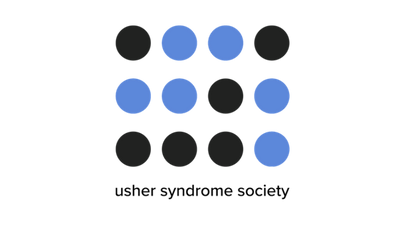 Hans Jørgen Wiberg describes Be My Eyes, the app made up of a global community that connects people who are blind or have low vision with sighted volunteers from around the world through a live video call. The Kimberling Usher Research Laboratory in the Institute for Vision Research is pleased to announce an increase in their campaign goal to $10 million. 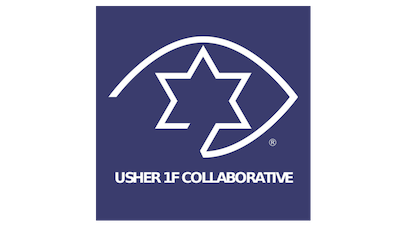 This increase is possible because additional major donors have joined the "challenge side" of the matching effort so that they can now match every gift for Usher Syndrome Research, dollar for dollar, until $10 million is raised.